Get your hands on this heavy duty high quality 3.5mm stereo audio aux cable. One of a few cables that won't add hiss and background noise to your music, and won't fall apart after a year of abuse. 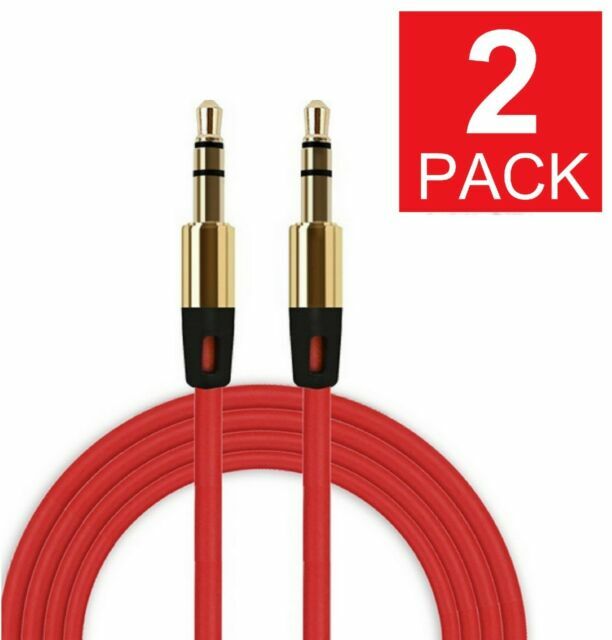 2 (Two) - 3.5mm Male to Male Aux Cables. Exactly what I was looking for. This works great in my vehicle.